*Material: Stainless Steel frame with removable Stainless Steel weights. *Bearing: FZ Essentials SBV2 R188 bearing. Also comes with additional 6703 and 6704 bearings and adapters. 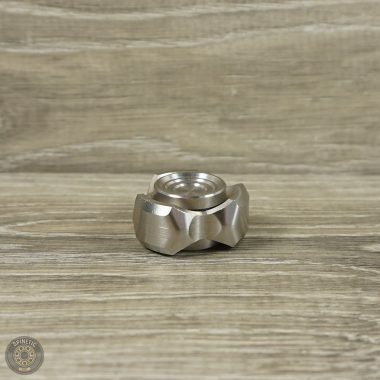 My go to spinner every day and I carry 2 at once. It fits my fingers perfectly. Plus I love the fact that it comes with everything you need. 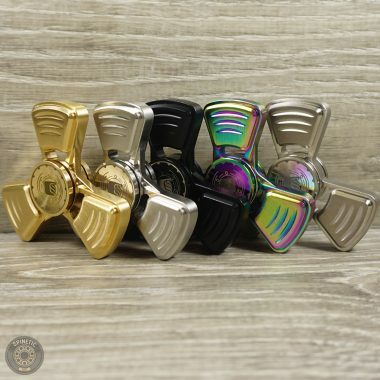 You have the options to turn it into a ring spinner or traditional spinner.Also you can get the replacement brass and copper weights for a two-tone effect. Well worth getting everyone. 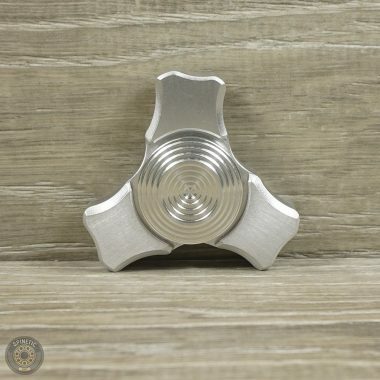 Fantastic spinner! Hands down one of the best I have ever owned! Quality and value is amazing! 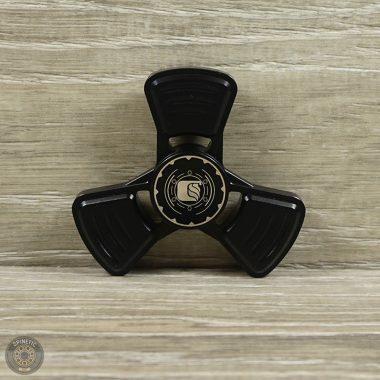 This is one of the best spinners I have ever bought. 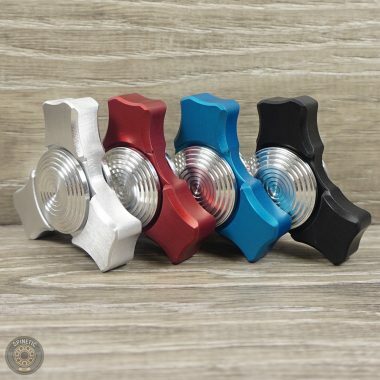 The quality and value is AMAZING! 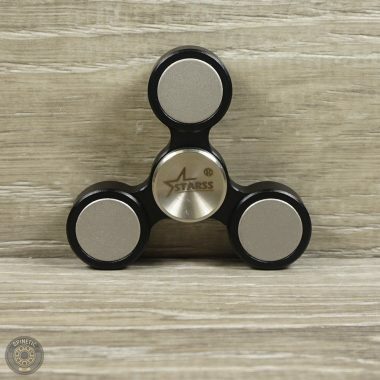 Whether you are new or very experienced with spinners, this is a must have! Everything feels premium (especially the R188 bearing) and switching bearings is a breeze. My only critique is the lack of a bearing replacement tool due to the fact that the bearing is designed to be replaced frequently. Holy cow this is perfection! 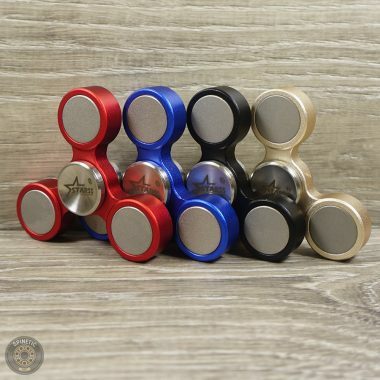 Really guys, this is a grail spinner. Trust me, pick one up before they come to their senses and the price shoots up!